This year’s Wisconsin Food Fair promises to be a one-of-a-kind food festival, showcasing the many delicacies and food traditions of Wisconsin. 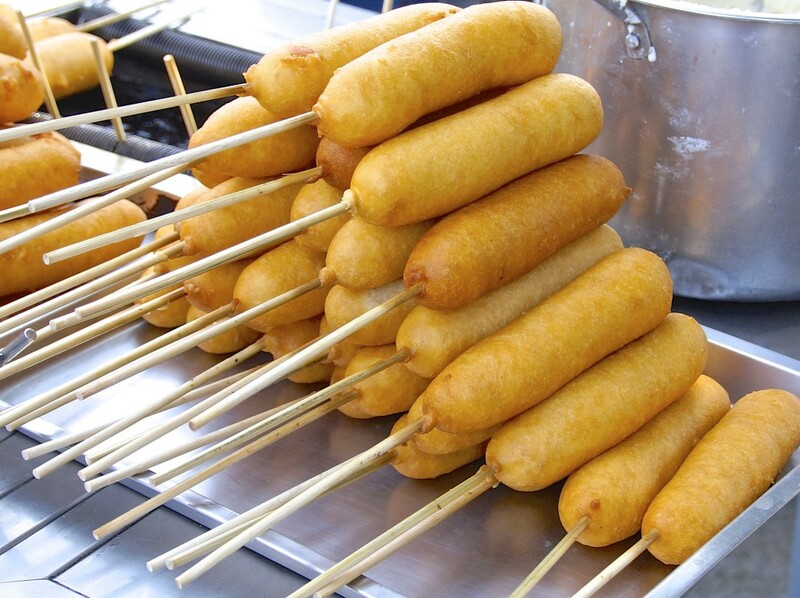 Wisconsin residents are known for their love of cheese, sweet and salty creations, and deep-fried bacon, as well as many types of “food on a stick” items. There will be over 57 new “food on a stick” options added to the State Fair menu this year, including deep fried bacon, bacon wrapped cheddar, tater tots wrapped in bacon, fried steak and staple items such has corn dogs and ice cream pops. The infamous Elvis Stick, which incorporates fried bacon dipped in banana butter and peanut butter cups, will also be available this year. Popular items on the menu include the fried Samoa with chocolate cream, caramel and toasted coconut and the Chimi Nutella, which is especially popular with fruit lovers. The Chimi-Nutella combines banana, pecan and Nutella on a flour tortilla sprinkled with powdered sugar and cinnamon. 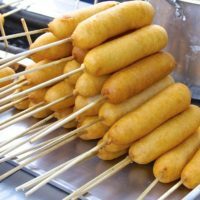 From the many “food on a stick” options to the out of the box combinations like the pork doughnut, the Wisconsin Food Fair is sure to be a unique experience for the adventurous food lover. Vegetarians also should not feel left out, as there are many options available for them such as the sweet potato fries topped with marshmallow and cream dipping sauce. The Wisconsin Food Fair brings an abundance of happiness and fullness to each and every attendee. Challenge your taste buds and go try the interesting food combinations available!